I love headbands. I like kids headbands with ears. 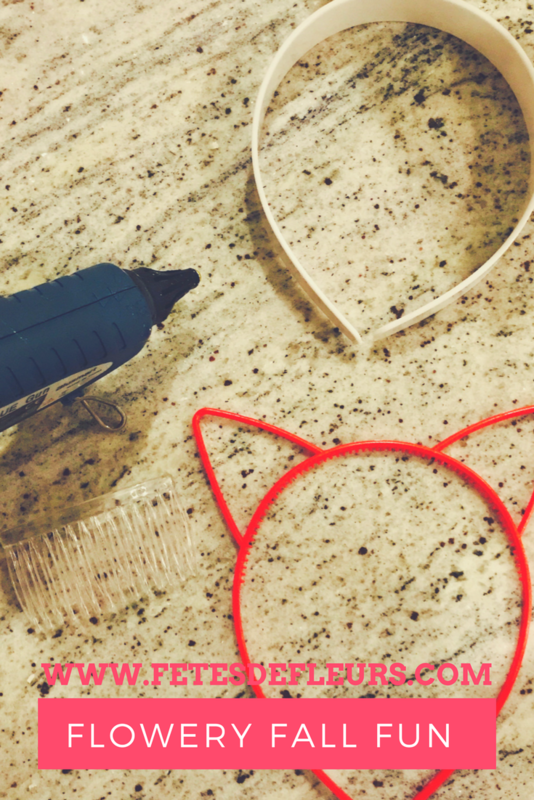 I have started bringing some cute floral cat ears to the bachelorette parties and giving them to the bride to be while she is making her flower crown for her bachelorette flower crown party. They are loving wearing them and think they are so cute and fun.